The Roland Boutique TB-03 Bass Line is a development of the famous TB-303 Bass Line Synth. 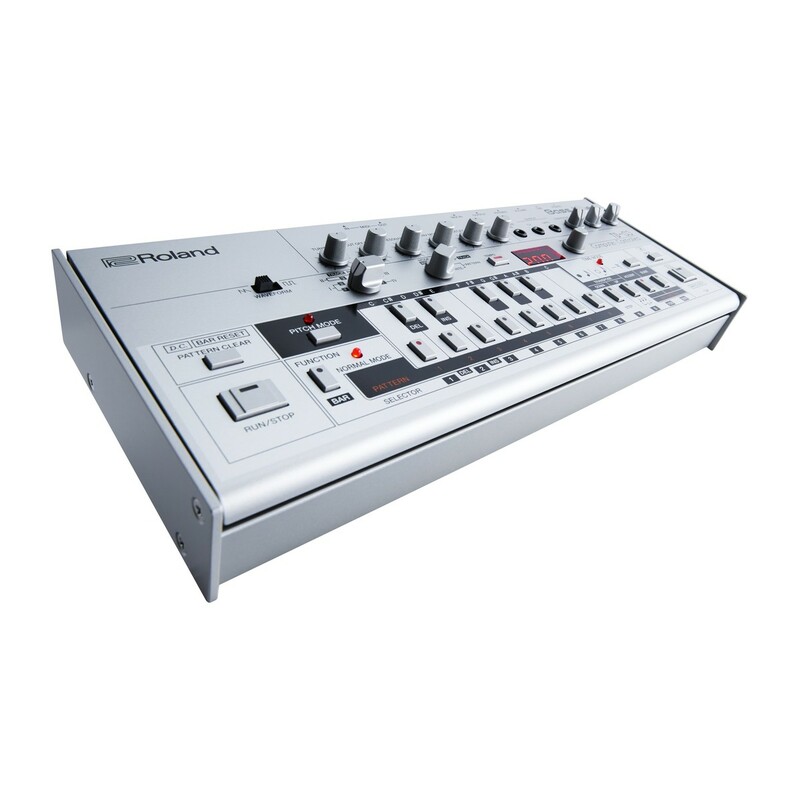 With the same layout and controls, the TB-03 works just like the original. Upgrades include the all-new LED display to provide an enhanced programming experience and a wealth of new rotary controls to provide further access to essential controls. With connectivity options for MIDI and USB, you can use your TB-03 as a high quality 24-bit/96 kHz audio interface. 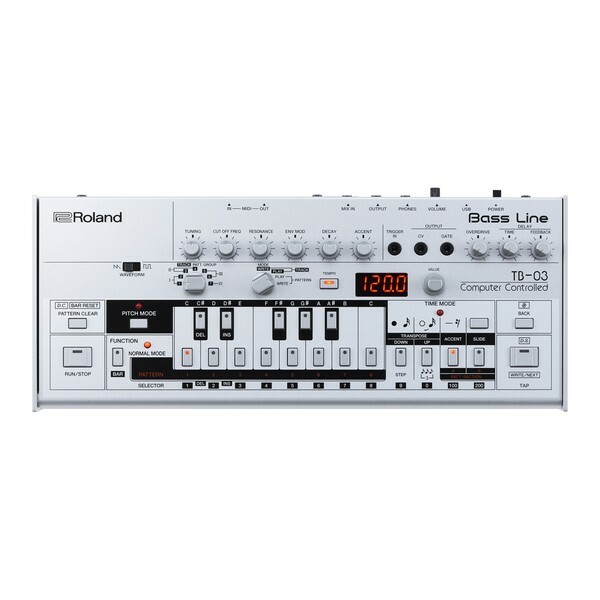 The Roland Boutique TB-03 Bass Line, inspired by the iconic TB-303 Bass Line Synth, uses Roland's advanced Analog Circuit Behavior to replicate the authentic sound and character of the original TB-303. The TB-03 provides efficient control options including a four-digit LED display for enhanced programming and rotary dials to give hands-on control over tuning, cutoff, resonance, envelop mod, decay, and accent. 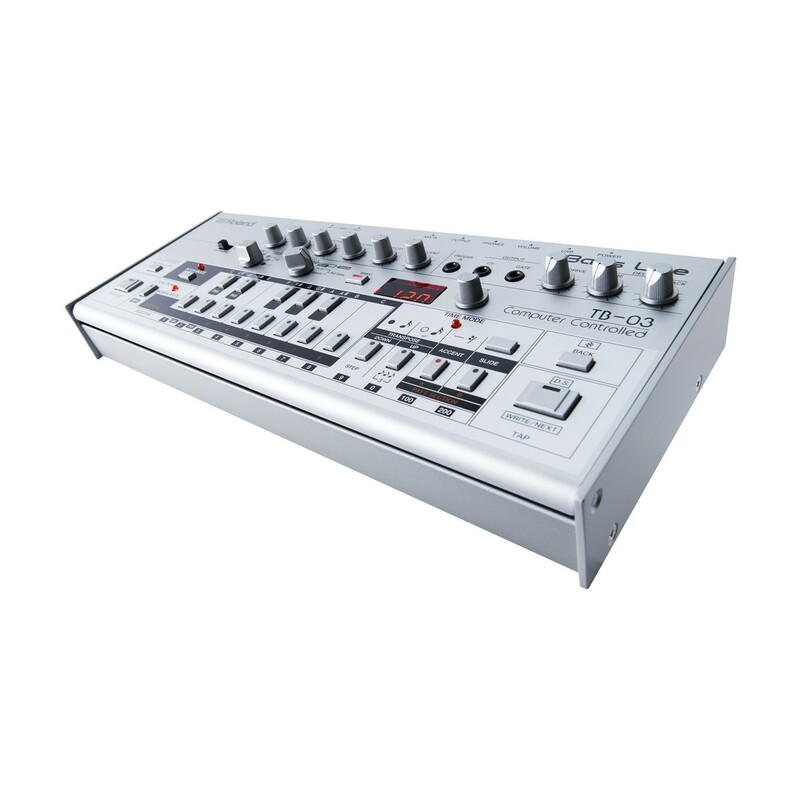 The original TB-303 featured pitch and time write modes, however the TB-03 goes a step further and interprets a new step-mode and fine tempo control to give you more convenient access to the controls that you need most. 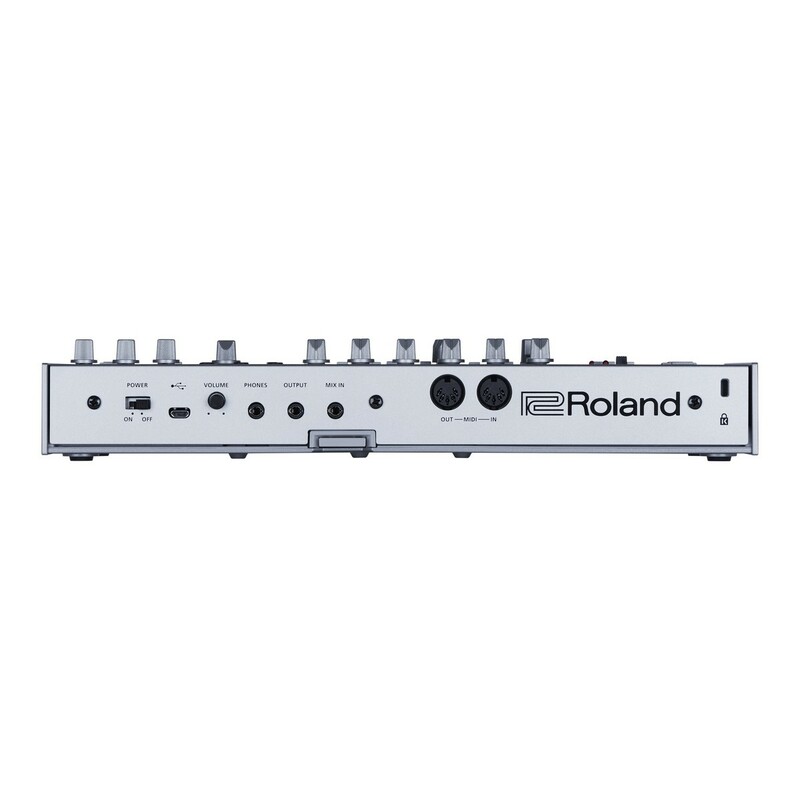 The Roland Boutique TB-03 Bass Line also functions as a high-quality 24-bit/96 kHz audio interface to provide a simple and effective way of recording straight to your DAW. With a choice of USB or battery power, the TB-03 functions just as well on the road as in the studio. 4 x AA batteries provide the TB-03 with sufficient power, or alternatively you can connect to a USB power source to utilise USB bus power. 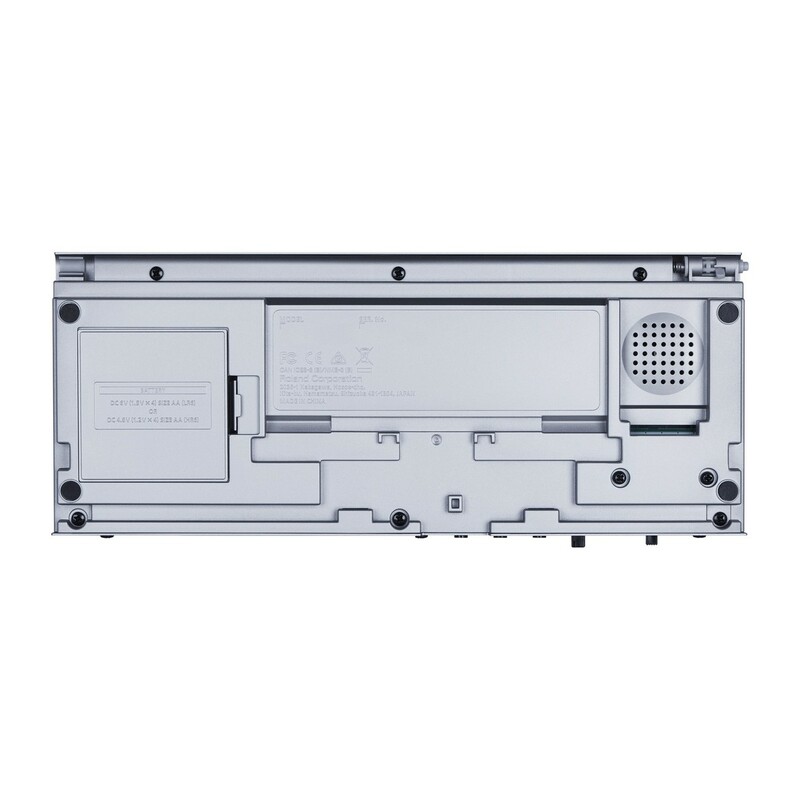 The TB-03 includes MIDI IN/OUT ports along with USB, to allow control information to be sent between external instruments and devices. With the ability to use the CV/Gate output for connection and control of analogue gear and modular synths, the TB-03 makes an extremely versatile synth/ recording device. The level of control is also reversible, with the external gear having the ability to drive the TB-03s internal sequencer. The USB ports also features MIDI data connection between any PC or Mac when connected.